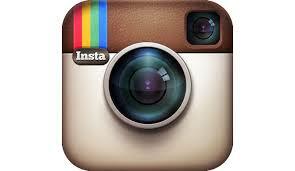 Instagram is a popular photo-sharing app for smartphones. Compared with other social networks, Instagram is relatively simple—it’s focused exclusively on sharing photos with your friends. 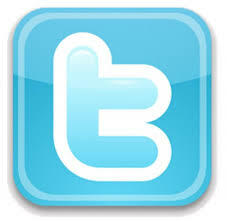 Tumblr is a popular microblogging platform designed for creative self-expression. 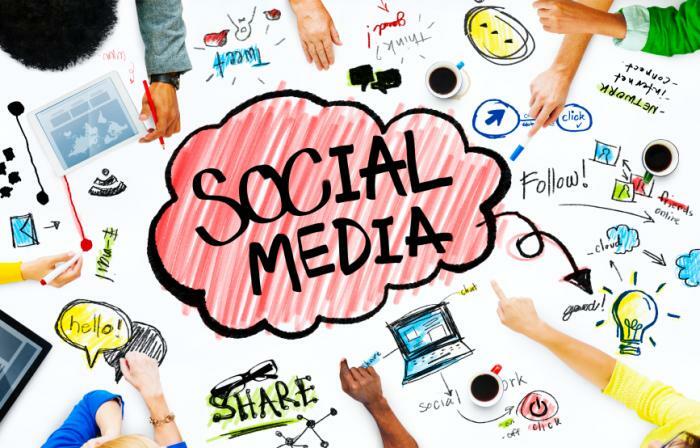 It is considered a mindful alternative to Facebook and other social media websites where users blog on a myriad of topics. It has attractive templates and designs: Tumblr users can choose from various templates, many of which are noted for their meticulous design and originality. 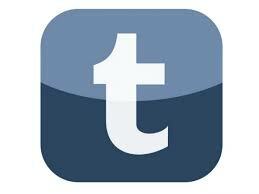 Allows quickly post updates: Publications in tumblr stand for the speed with which they can be created and shared. This happens not only in its web version but also in the mobile application of your choice. 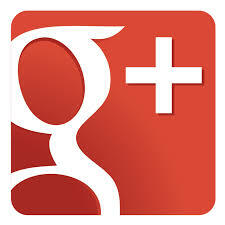 Google+ is a social layer and because of that covers a niche market unlike Facebook. Google+ features are unique: it integrate various services: Google Mail and YouTube. It also offers Hangouts that allows making phone calls and videoconferences and much more. 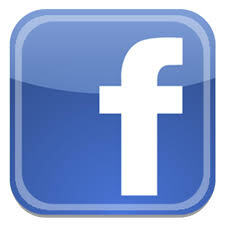 We also work with other social networks like Pinterest, Digg, Social Bookmarking and more.